The buyers at TJ Maxx have really stepped up their game...either that or the economy is so awful that people are trying to give away these luxury items. During my birthday shopping day I came across these items at my local TJ's. And my personal favorite, this Ralph Lauren feather skirt. At 999.99 it could have been mine, but I had to leave it as I didn't think I could get alot of wear out of it. 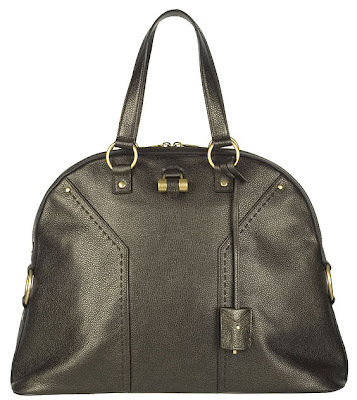 I'm keeping my fingers crossed at least one of the bags goes on major clearance, lets hope no one likes yellow patent leather! 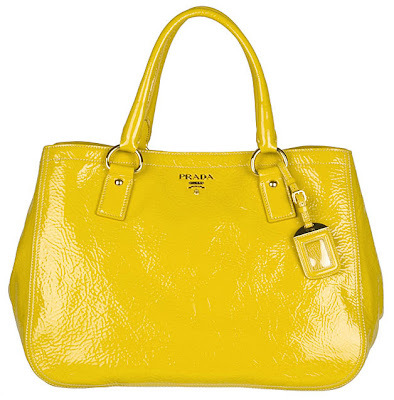 The yellow Prada is my favorite! I'm stunned, these items were at TJMaxx? I need to revisit this store asap!! I'm laughing, the BF really DID do a lot of shopping with you on your birthday!! A keeper. Janell, he was very well behaved for sure. But, once we got into TJ's he lasted about 10 min and told me he would be waiting in the car, haha. He didnt complain once though, so sweet! TJMaxx is wonderful! I get a lot of my purses there. The one here almost always has a good selection of Coach, Michael Kors, etc. and has been starting to get even higher-end brands. They had Burberry at your TJ Maxx? I might have to stop by mine today! 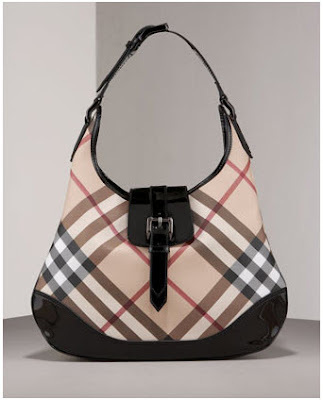 They always have tons of Michael Kors & B. Makowski which I love, but haven't seen any Burberry! :) Crossing my fingers! College friends who worked for TJX (the company that owns TJ Maxx, Marshalls, and Home Goods) told me that they stock stores to meet the demographic of the surrounding area. So, the TJ Maxx in my southern city isn't all that great, but the one near my brother's upper-middle class neighborhood in Boston has top designers (Prada, Jimmy Choo, etc.). There have been times when I've gone to the Marshalls by his house, forgetting what they stock, and walked out with nothing because I couldn't afford things, even at Marshalls prices! i have that muse..can we not even talk about the price difference? Oh TJ Maxx, I wish I knew how to quit you. 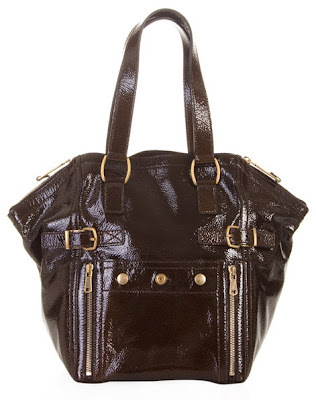 The one near me stocks some pretty nice bags and clothing that I still can't always afford, but I try to stop by often because you never know when something too good to pass is up is in. Wow, which TJ Maxx do you go to? I'm afraid I probably have as much patience for shopping in that store as your boyfriend but I'd love to check that one out!! ps. I promise not to get the yellow Prada. I cannot believe TJ's (thats what we call it in my fam, like a close friend) had those amazing bags! They are seriously stepping it up! I will have to go when I get home over Christmas break, I don't think they have one in New Orleans. I have a love affair with TJ. I consider him my boyfriend and one true love. ?!?! Burberry and Prada at TJs??? Lucky!